Windpink.com offers women’s tops, dresses, swimwear, bottoms, etc. Windpink.com is an online fashion women clothing store. 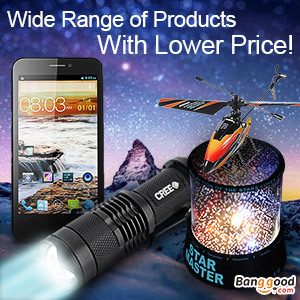 Windpink.com offers a wide range of products with incredible prices to customers. Windpink serves customers from all over the world and provides free shipping. 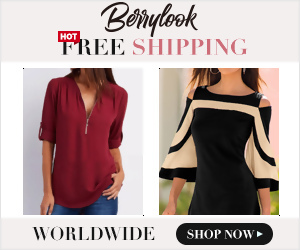 Focusing on the very latest in affordable fashion style women clothing, Windpink provides thousands of the latest in fashion product lines, to give maximum choices to the customers from all over the world. Spent $36.90 on a jacket, that is NOT per their sizing. All I can get is them trying to talk me into keeping it “since they said it is very expensive to ship back. All they want to give me is 20% off next order.